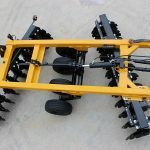 Our most massive tool, the G2 Wheel Offset Harrow features 12½” blade spacing and measures 54″ from the top of the frame to the bottom of the blades. 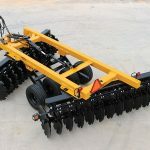 Weighing from 10,179 to 18,341 pounds, it is perfect for challenging conditions like breaking up new ground and heavily wooded site preparation. 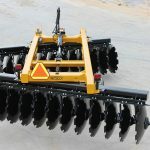 The G2 is also built to withstand the toughest construction industry tasks. 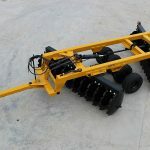 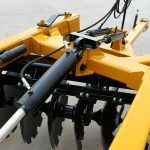 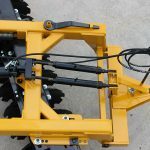 To handle the G2 power, AMCO designed an oversized 5″x 16″ x 2½” hydraulic cylinder with special clevis that lifts the harrow into transport position on dual wheels. 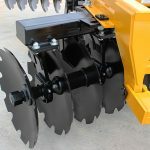 AMCO FAQ: The normal cutting depth of a disc is about one-third the blade diameter. 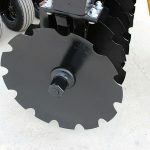 For example, the cutting depth of a 32″ blade is about 11″. 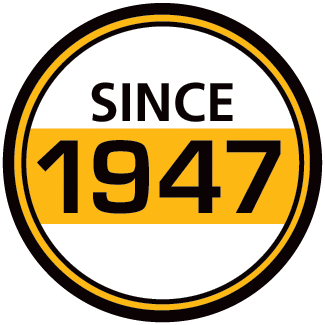 Read more in our FAQ section. 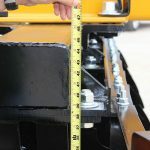 *Weights shown for models with 32“ blades. 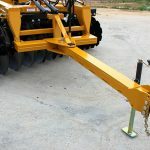 Add 50 lbs. 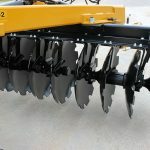 per blade for models with 36“ blades.